Here’s an unbelievable fact concerning women and golf: Hundreds of Division I and Division II women’s golf scholarships go unused every year. With the continual rise in the cost of a college education, it is disappointing that we cannot get more young girls to play golf. Another amazing fact to go along with the waste of unused scholarships: Any girl who can break 90 consistently in high school meets can easily get a Division I scholarship. Let that sink in for a minute…simply playing bogey golf. Currently, about 26,000 girls play high school golf. That would seem like a lot until you consider there were over 7 million girls enrolled in high school in the U.S. That works out to be less than .4%! I regularly get inquiries from college golf coaches looking for girls to fill spots on their team. Another opportunity is for the girls to play on a local junior college team and hone their skills in order to get a scholarship for a larger four-year school. This just requires some interest, not even a minimum score or experience. I have seen many junior colleges not even able to field a team, requiring them to forfeit all of their matches. Title IX became the law of the land in 1972, and it revolutionized women’s sports. Basically, any publicly-funded or publicly-assisted school had to offer equal education and sports programs for men and women. Softball, soccer, tennis, lacrosse, and many other sports immediately opened up educational opportunities for thousands of female athletes. So, what is the systemic reason that we can’t get more girls to take advantage of this opportunity? There is not just one easy answer, but it all starts with the golf teachers and golf professionals not getting enough girls to discover and fall in love with the game. Poor training of teachers on how to teach juniors is a big factor, as well. Another basic reason is a lack of female golf professionals that young girls can use as inspiration. According to my middle school-aged daughter, golf is just not cool. When I was a young golfer, Nancy Lopez burst onto the scene and captured the imagination of a whole nation. Not quite to the extent of Tiger, but she was a phenom and a household name. In addition, she was also a great role model and very easy for girls to relate to. Annika Sorenstam was a popular figure but did not generate the widespread excitement that crossed boundaries and into the conscious and hearts of non-golfers. Betting on another Nancy Lopez coming along is not a good solution. Golf teaching professionals need to get more young girls involved in junior golf. Set up programs that make it fun and cool to discover golf and do a better job of introducing the game to them properly. I know there many talented teachers that aren’t being utilized to promote and teach the game to the junior girls. I see teachers using poorly-suited equipment that makes the game more difficult to learn. I see teachers not putting in the effort to make it exciting for them when they are first introduced to the game. We need to get them on the course right away, think outside the box to discover ways to make it easier, and make sure they are using clubs they have a chance with. 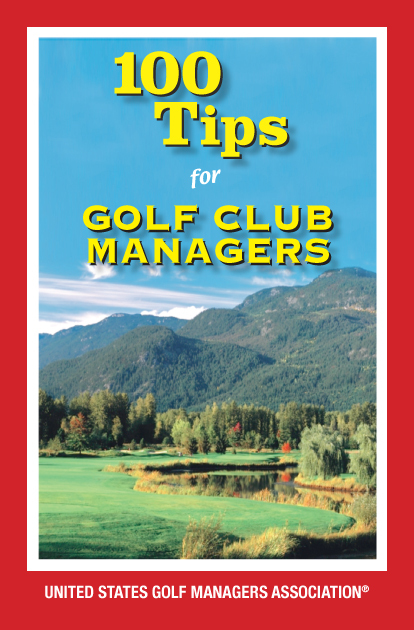 I recently observed three very young girls in a junior class at a course where I was serving as a tournament official. The instructor mostly ignored the girls and just let them stand on the range hitting bad shot after bad shot for 30 minutes. At the end of class, you could see the body language of the girls so clearly indicate they did not have fun. They were frustrated, and one girl even asked her mom if she had to come back the following week. To make it worse, their clubs were too long and unwieldy. They had no chance to get the ball up in the air. With women playing in the 2016 Olympics in Brazil, we can only hope that a female golfer emerges as an Olympic hero who can inspire young girls to take up the game. In the meantime, we have to do a better job of showing the grade school and middle school girls how much fun golf can be. A chance at a life changing education is waiting for them.